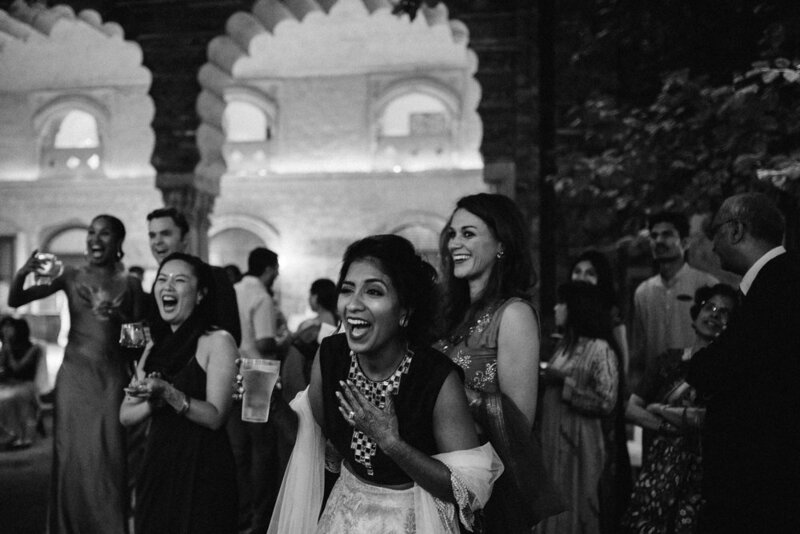 What I loved most about Padmini & Alex's wedding was how epically Canadian their love story is. Two people who grew up in entirely different worlds, met and fell in love in Toronto. 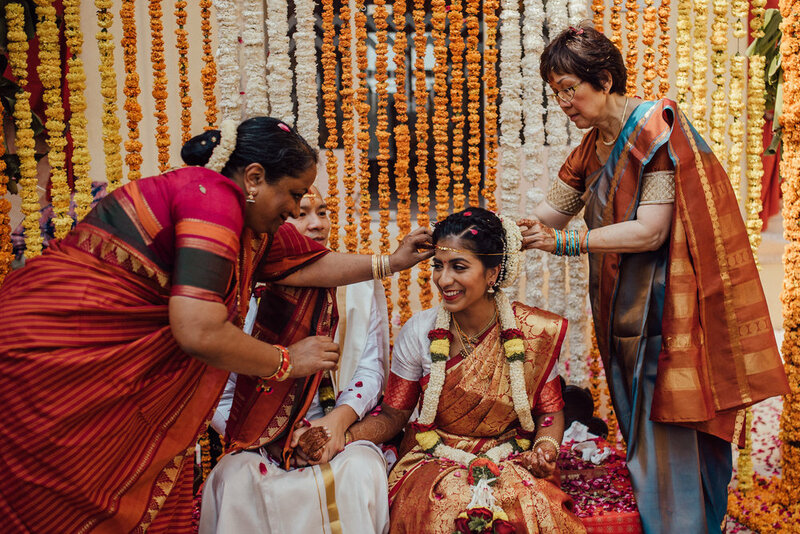 Their wedding celebrations were steeped with Chinese customs & Indian traditions with Tamil elements. And their guests?! 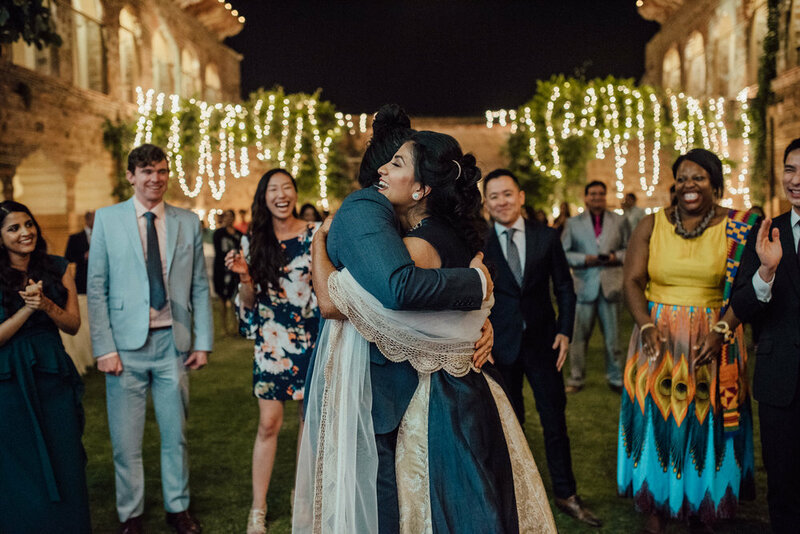 It seemed as though people from all corners of the globe flew in to celebrate with these two amazing humans. 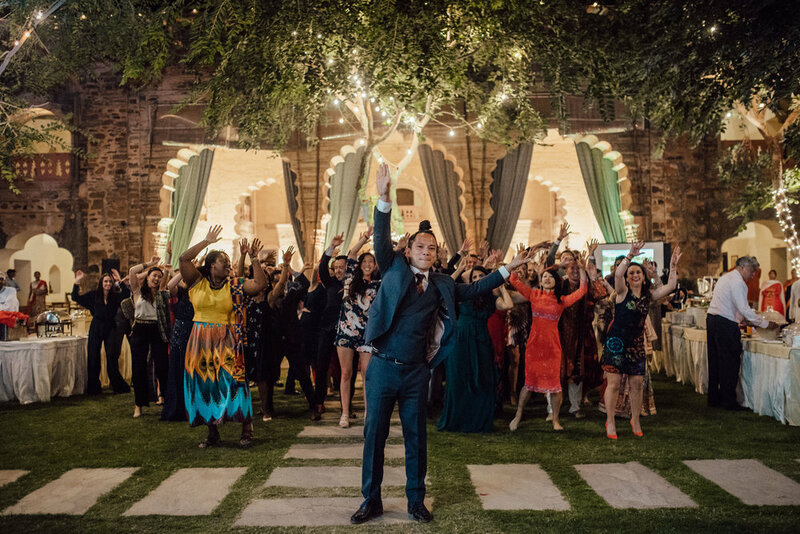 It was a beautiful display of diversity and it made my heart absolutely swoon. 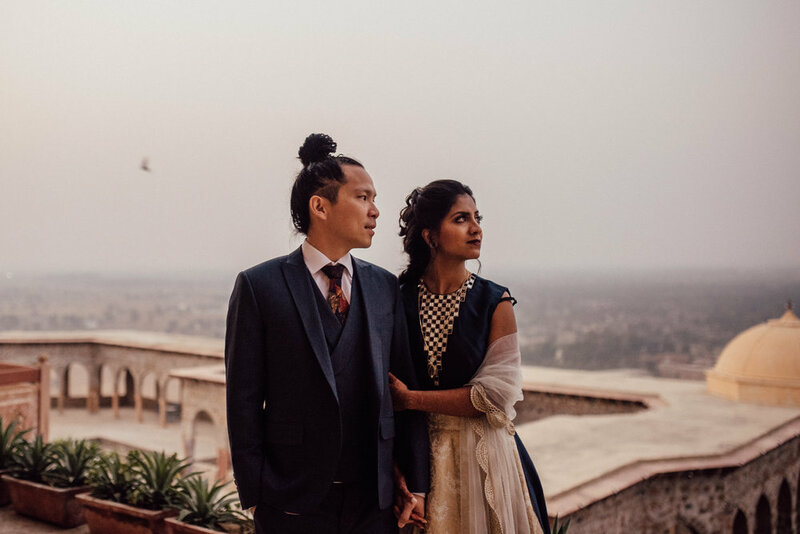 They started by having a civil ceremony and Chinese tea ceremony in Toronto. 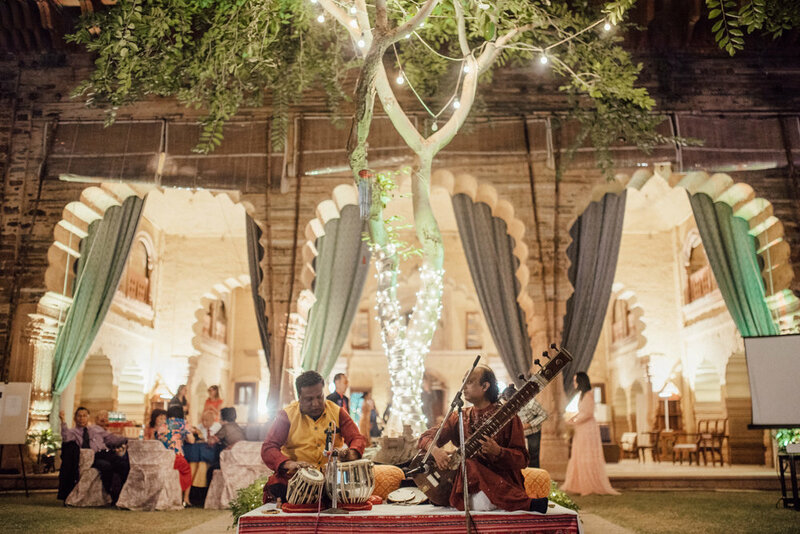 The second part of their wedding adventure took place a month and a half after that, at Tijara Fort Palace in India - a place so magical you'll believe you're dreaming. 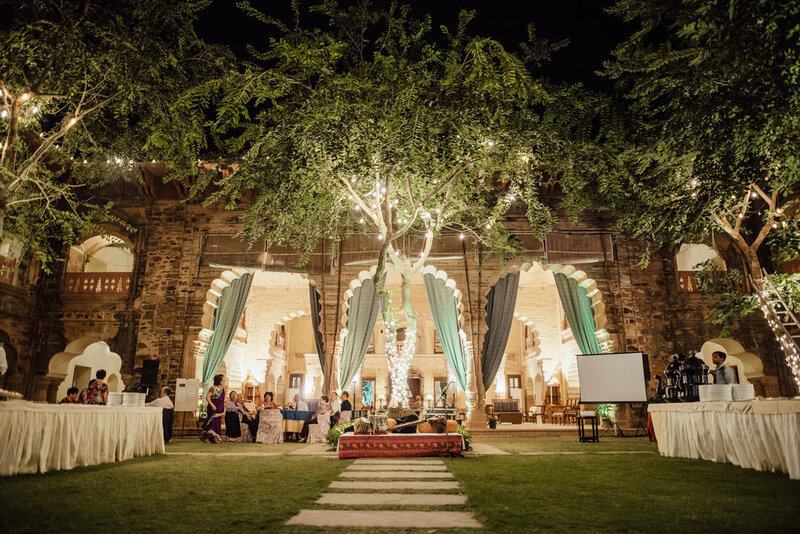 Situated on top of a mountain and surrounded by fields of mustard, it was the perfect setting for Padmini & Alex's magical wedding. 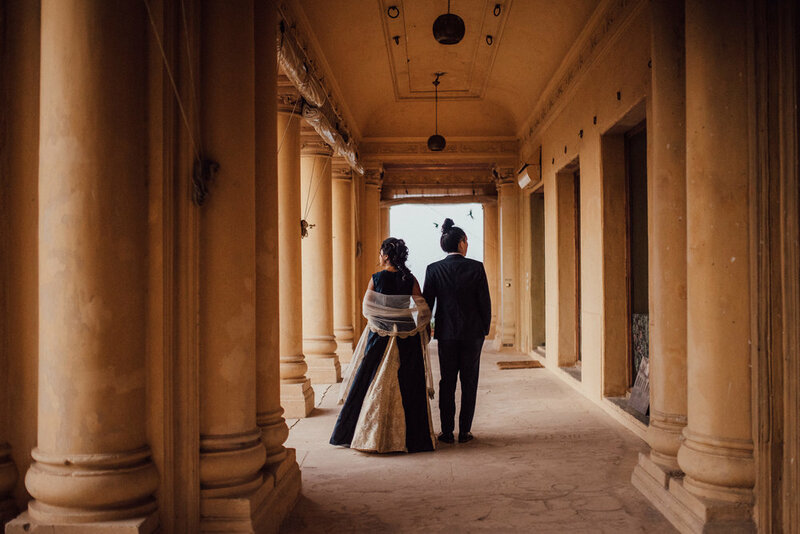 Though their wedding in India was a three day visually-rich affair that included a gorgeous reception at Gymkhana Country Club in Delhi, here are the highlights from Tijara Fort Palace!